Bringing to an end its four-year absence from the online poker market in the United States, PokerStars has revealed that it will open a regulated domain for players in New Jersey from March 21. After receiving the nod from New Jersey’s Division Of Gaming Enforcement in October, PokerStars is to launch in ‘The Garden State’ in partnership with Atlantic City’s Resorts Casino Hotel. “PokerStars is the global leader in online poker and trusted by its customers for its robust and innovative technology, world-class security and game-integrity,” said David Baazov, Chairman and Chief Executive Officer for Montreal-based Amaya Incorporated, which owns PokerStars and sister site Full Tilt. 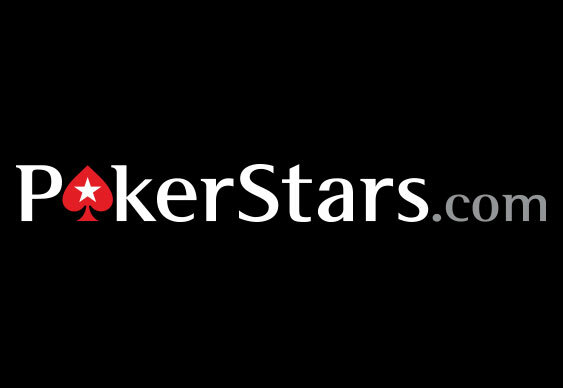 Owing to the current state-by-state nature of American online poker legislation, PokerStars will be ring-fenced like other sites currently operating in New Jersey and only permitted to offer its services to those in the eastern state. When it goes live, the new domain will also be in direct competition with bwin.party digital entertainment, which partnered with the Borgata Hotel Casino And Spa in Atlantic City some time ago and currently holds a little over half of the market, alongside 888 Holdings and its partner Caesars Interactive Entertainment. The New Jersey online casino market currently generates roughly $2 million in revenues per month and it remains to be seen whether PokerStars’ entry will increase this total figure or merely rearrange who receives what amount.